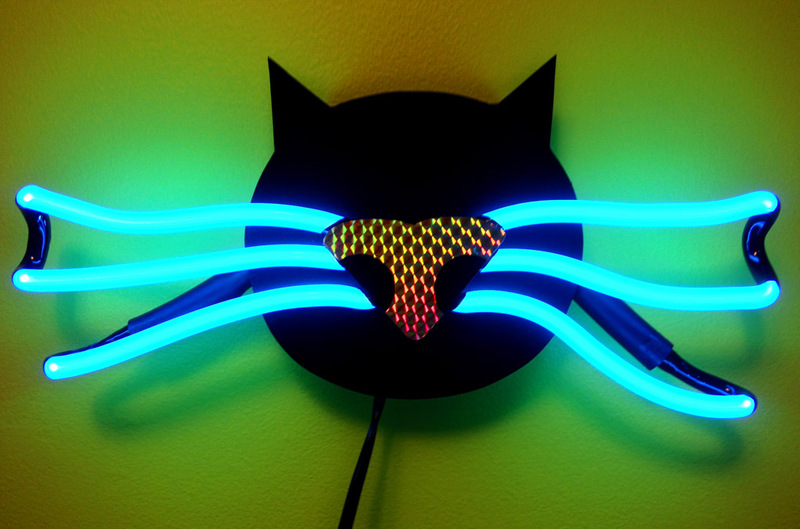 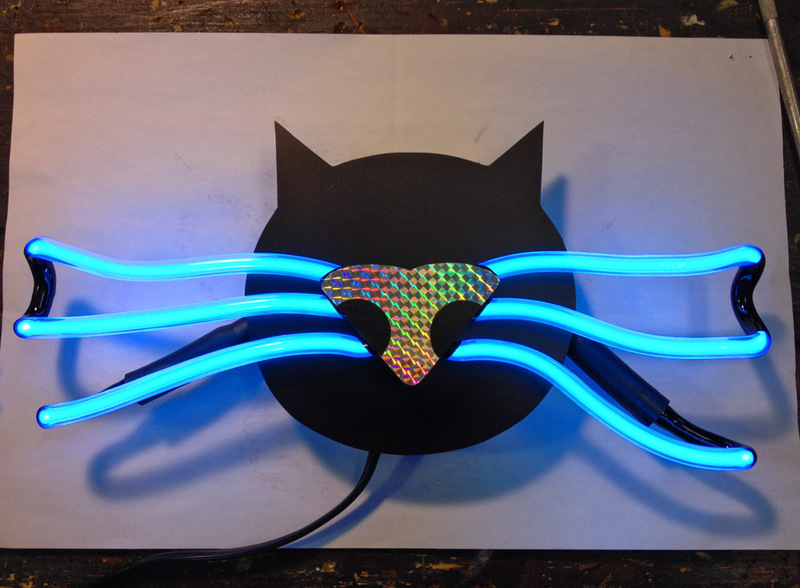 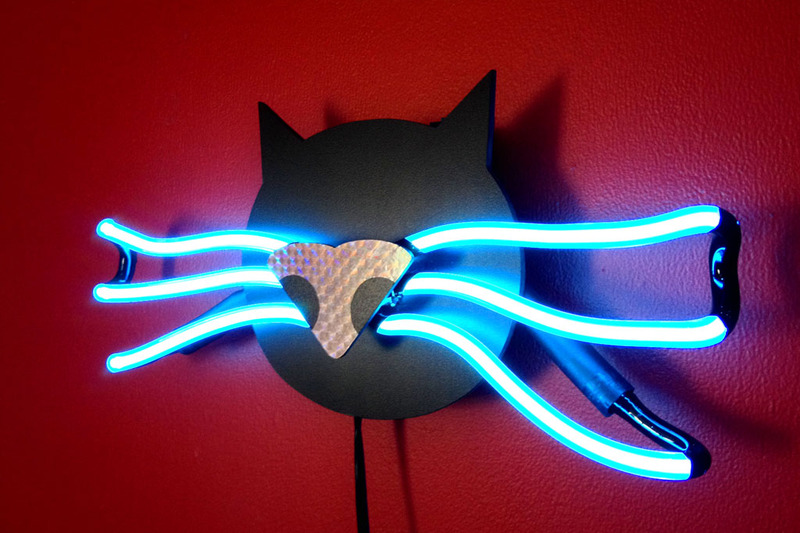 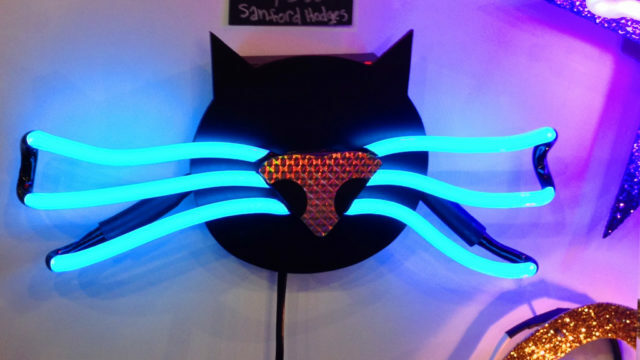 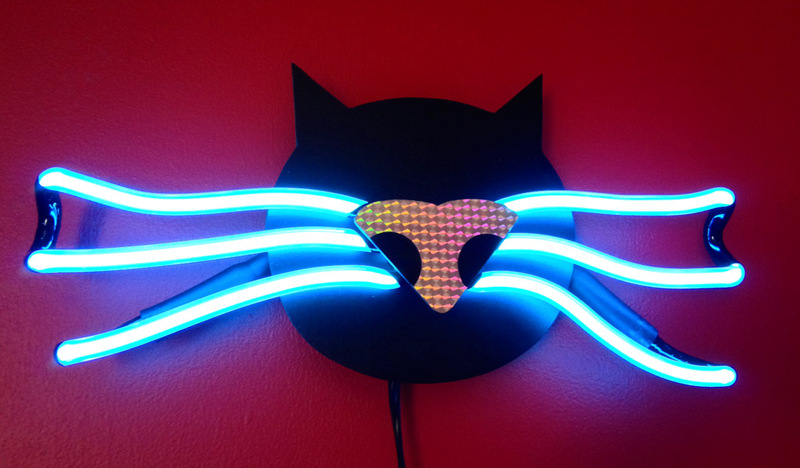 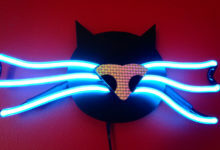 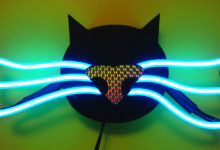 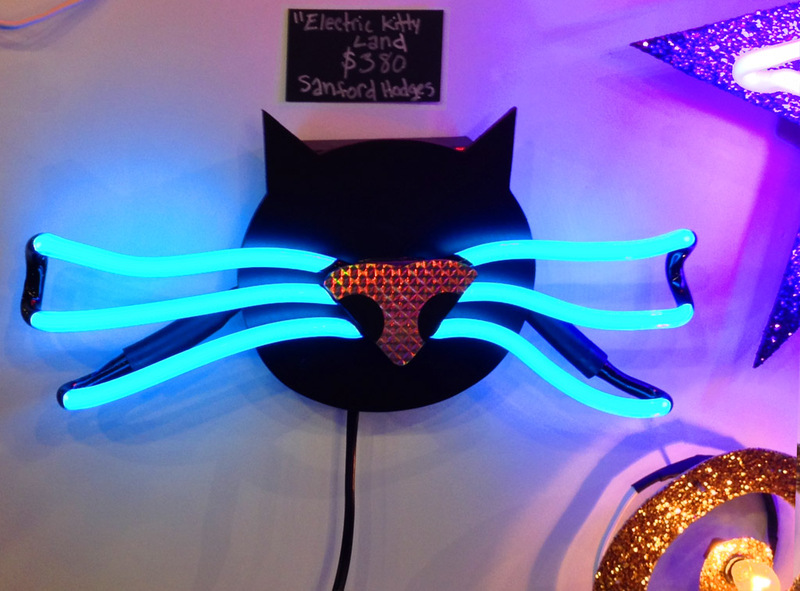 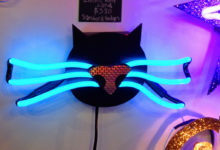 Electric Kitty | Sanford Neon! 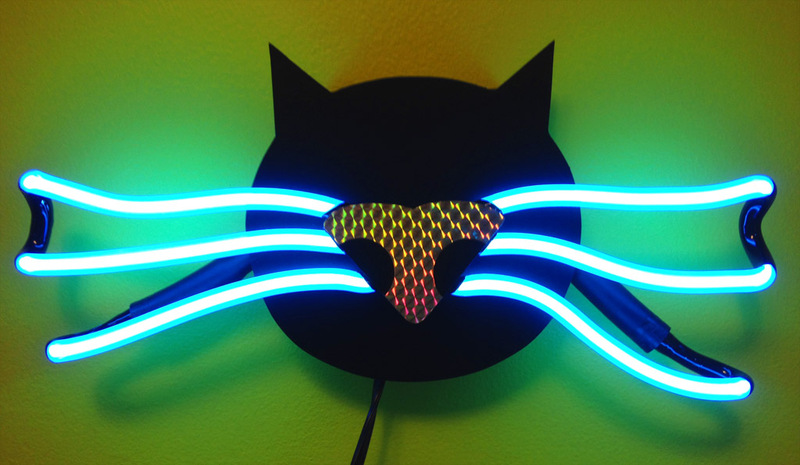 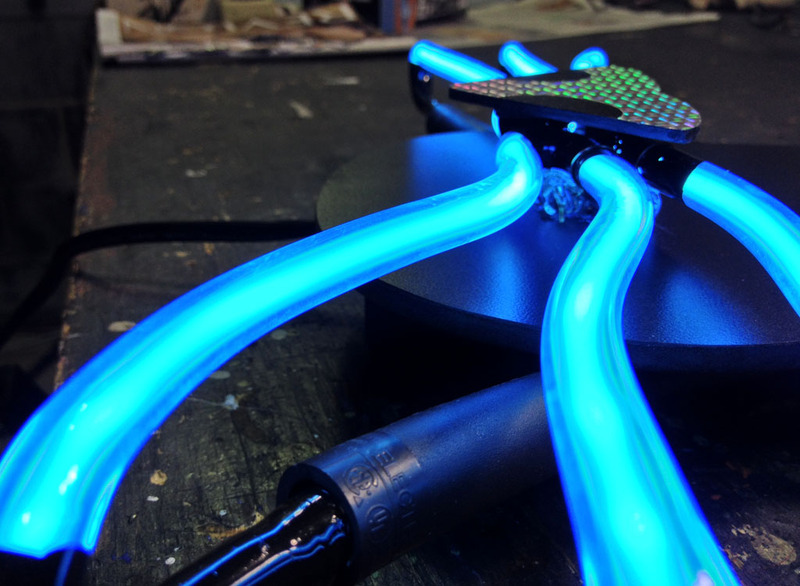 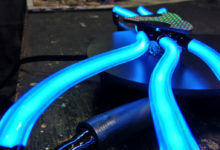 Category:Sculptural Neon Gallery, Uncategorical Neon ! 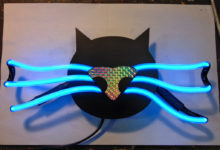 Electric Kitty is Sanford’s creation for the group show Whiskers and Wagging Tails at Zapow Gallery in Asheville..